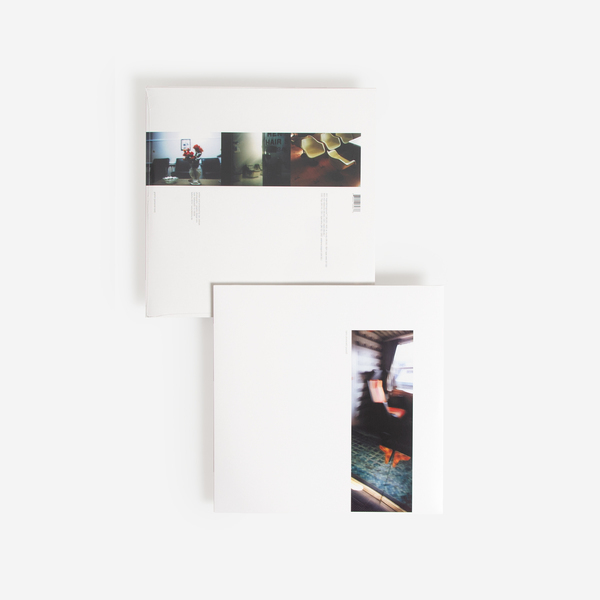 Of all Jan Jelinek’s formidable output, this album has always been t-h-e o-n-e for us. More resolved and driven than 'Loop-Finding Jazz Records' (which appeared two years later), less reliant on glitch than Farben, it was essentially Jelinek's most satisfying and complete prototype for a new kind of sample-based music deeply immersed in the spirit of Jazz, without making any direct reference to it. Finally, 20 years later, here’s another chance for the unfamiliar to join the dots. 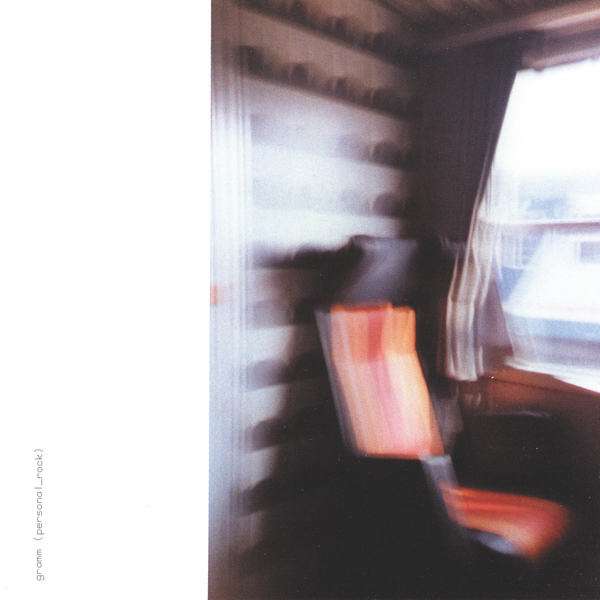 Originally released via Move D’s Source imprint back in 1999, 'Personal Rock' is one of those albums that no one seems to ever talk about but which has resonated over the years with anyone lucky enough to have encountered it. 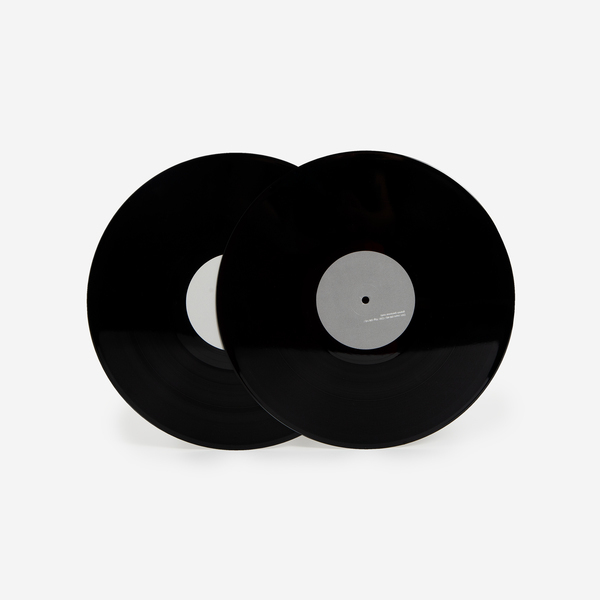 Situated somewhere between 'Loop-Finding Jazz Records', his Farben output, Move D's Conjoint and Atom Heart's most immersive work for Rather Interesting, it's an album full of subtle production flourishes within deep House structures that belong to the pre-millenial IDM heyday, but which transcend its overly-fussy, masculine templates. The music is brooding and deep, designed for late night immersion without resorting to cliché, bolstered by what we reckon is the most forward thinking and timeless production of Jelinek’s output over the last two decades. 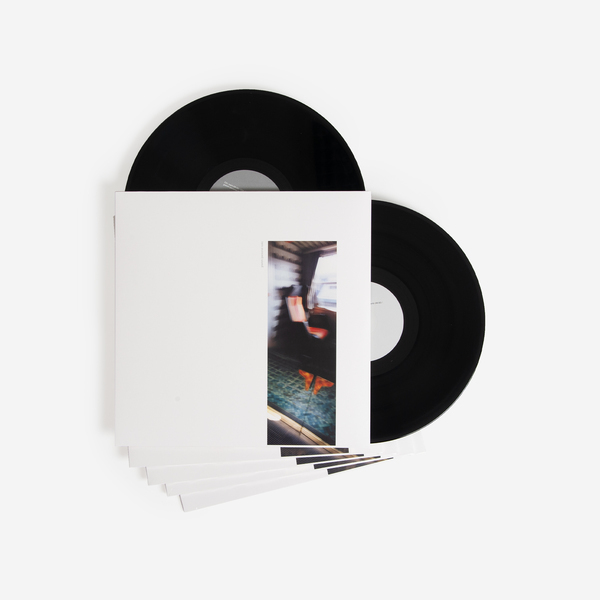 Impossible to pull highlights, it’s an album best experienced from end-to-end through multiple listens, drawing you into a quietly euphoric, deep blue mood.